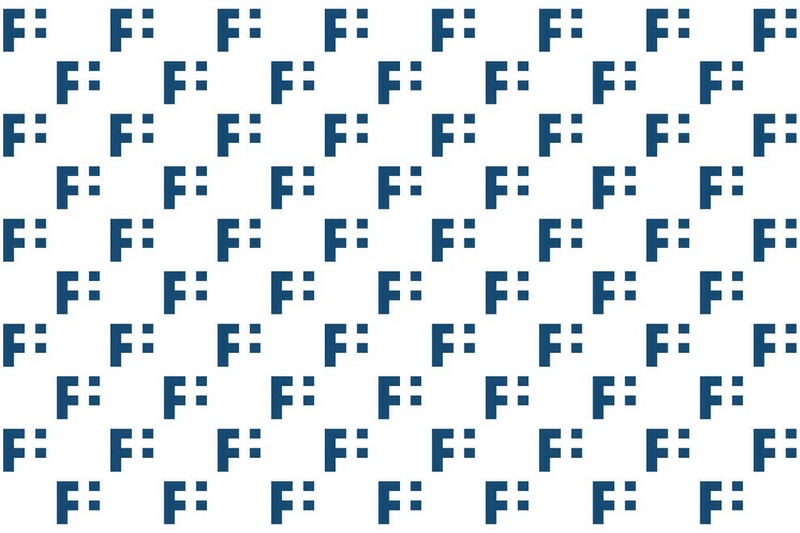 Werklig Creates a Universal Mark for “Design Made in Finnland”. I have always been a huge fan of simple design solutions that are so clever they almost hurt. 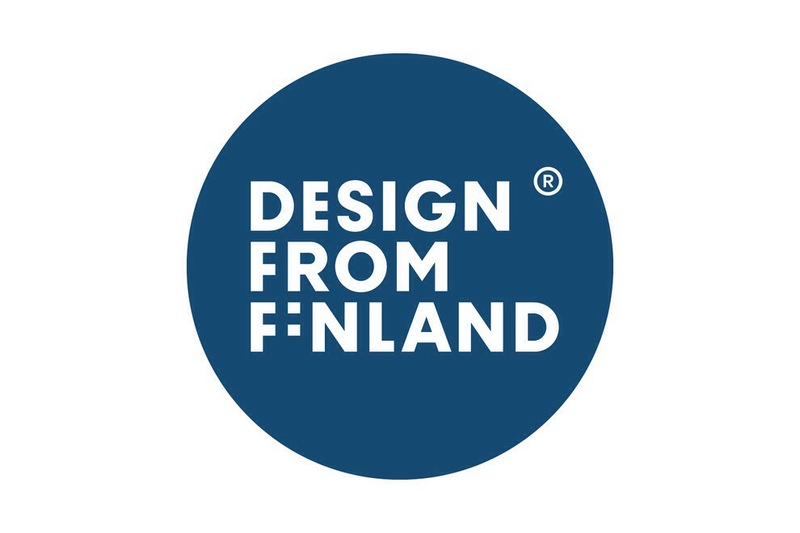 Case in point the new logo for “Design Made in Finland”. 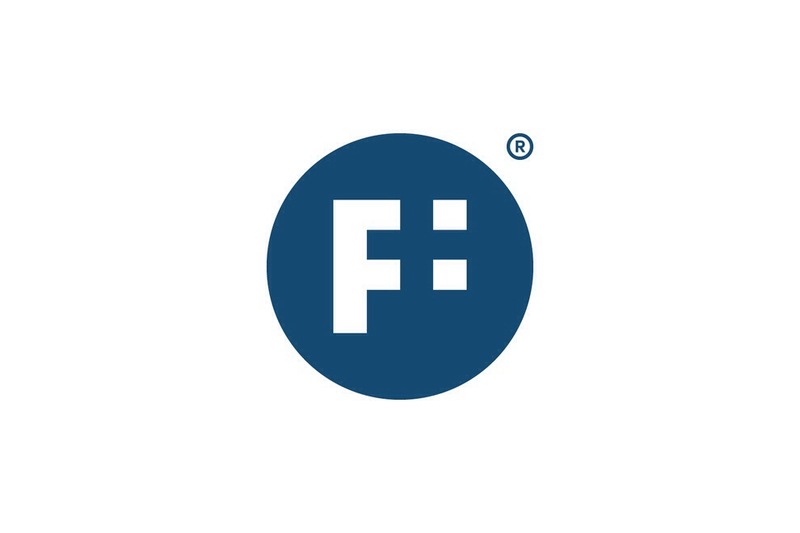 The letter F is transformed into the Finnish flag and instantly becomes a memorable and recognizable mark with staying power. Designed by Werklig, the winning entry is a universal, simple design that transmits a clear message with or without the tag line. The new mark is an elegant, and efficient visual solution that creates a level of visual coherence for the over arching brand. Posted in Branding, Design and Art and tagged Design, Design Made in Finnland, Finnland, Graphic Design, Logo Design, Negative Space, Positive Space, Werklig on March 18, 2014 by Author. ← The Transport For London Campaign.